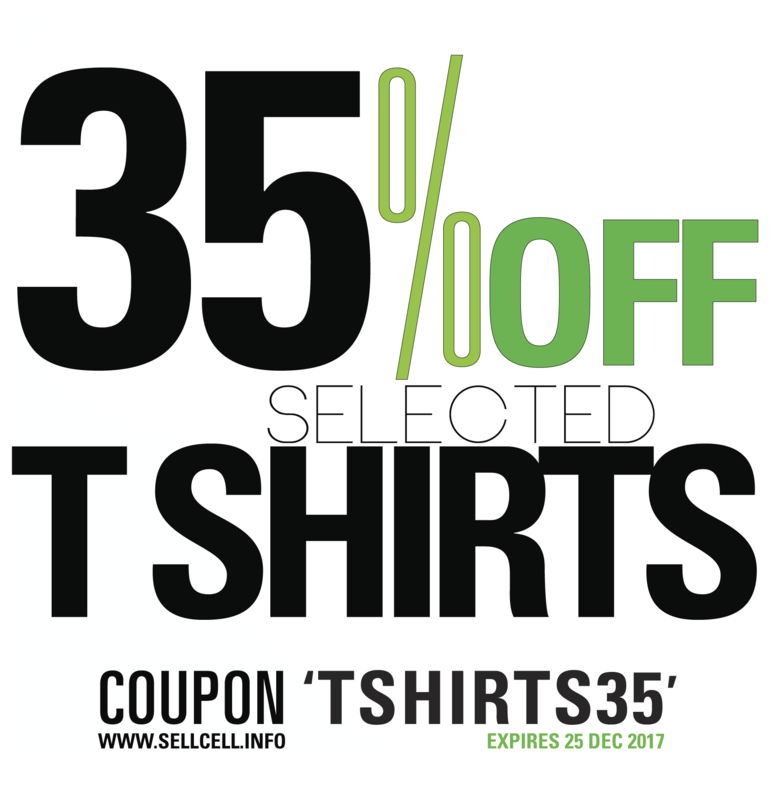 35% T-Shirt Coupon Now Available. Massive discount offer now available on selected available T-Shirts currently on Sell Cell until 25th December 2017. 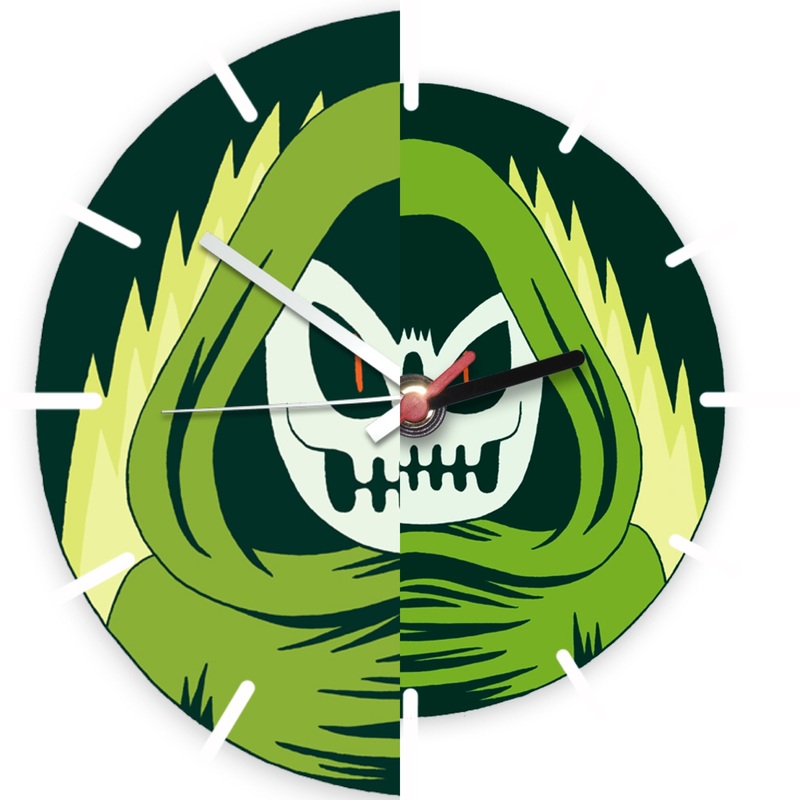 Check out the T-Ranges here : http://bit.ly/Cell-T Most sizes available, mainly white T’s providing a brilliant colour image. Sophy Hollington, London Illustrator Arrives @Sell Cell. Sophy Hollington, London Illustrator Arrives @Sell Cell. The team at Sell Cell are very pleased to announce London based illustrator Sophy Hollington has created a range of products decorated in her unique illustrative style. Check out the Sophy H Range . Illustrators | Stephen Maurice Graham & Pete Sharp – New Ranges at Sell Cell Stephen Maurice Graham and Pete Sharp have launched their ranges of New Products at Sell Cell. 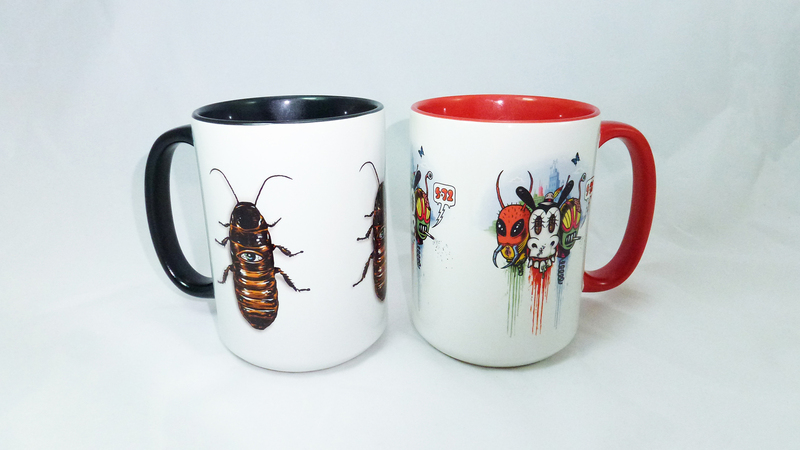 Exciting times; New illustrations and New products. Stephen Maurice Graham. Pete Sharp. 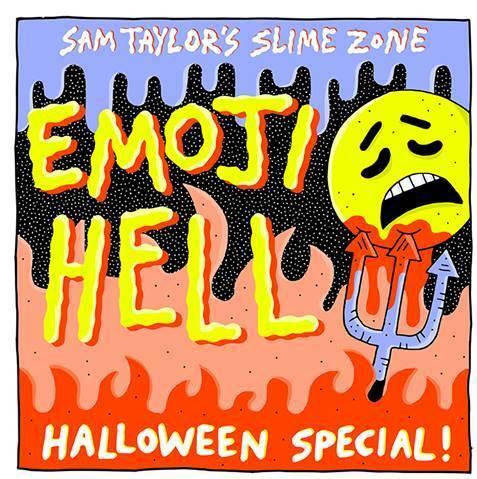 Sam Taylor’s Weekly ‘Slime Zone’ Slot in NME features Gore Emojis.